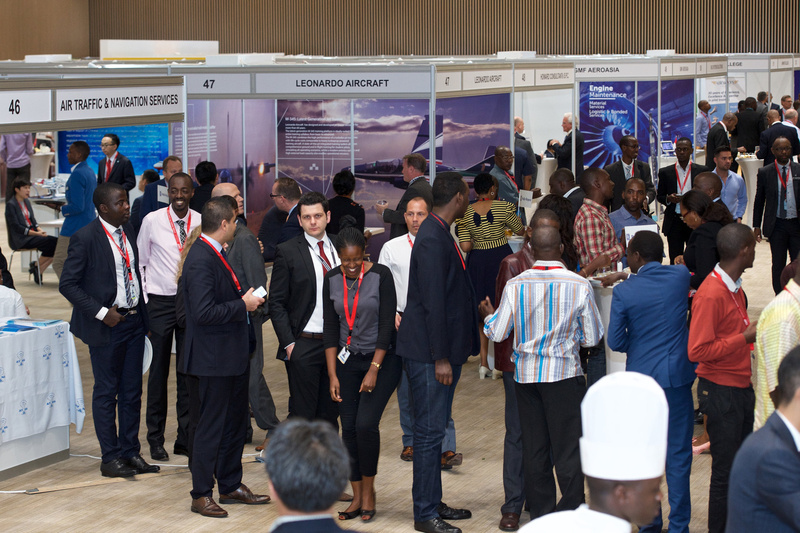 Participating is an opportunity to network with African airlines, airports, aviation authorities, industry & aviation professionals from Africa and the rest of the world. 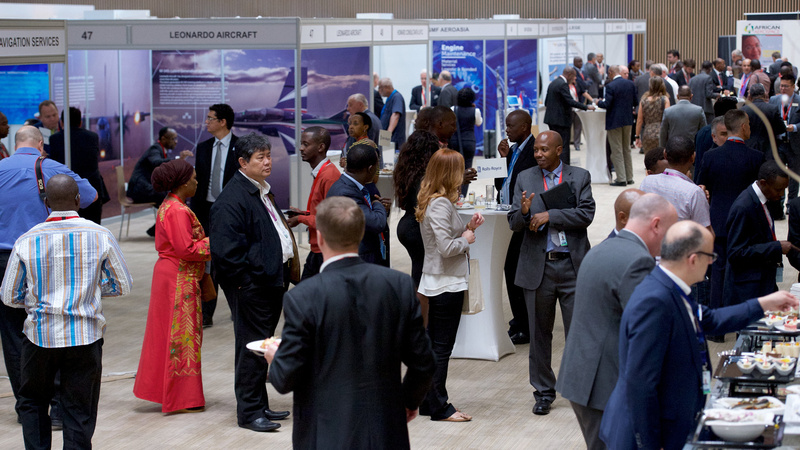 The exhibition area is the centre of both conferences; Civil Aviation & African Air Chiefs. Hosting upto 100 exhibitors where companies across Africa and the rest of the world will be demonstrating the part they play in the development of the African aviation industry. All booths allow for maximum exposure for networking. Refreshments and buffet style lunches are organised within the exhibition hall for all delegates from both conferences. Our meeting manager tool will allow all sponsors, exhibitors, delegates and speakers to connect with one another, share diaries and organise one-to-one meetings. Priority availability to all exhibitors 4 weeks prior to the event start date.